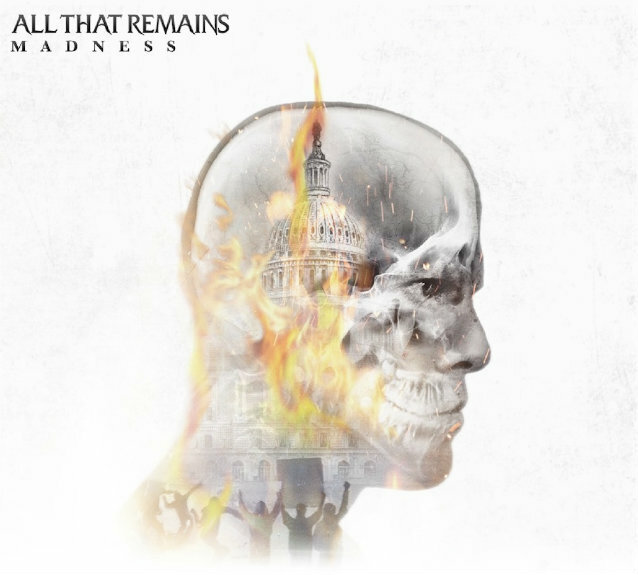 The official video for "Madness", the title track of the eighth studio album from Massachusetts metallers ALL THAT REMAINS, can be seen below. The disc will be released on April 28 via Razor & Tie in the U.S. and Eleven Seven Music in Europe. 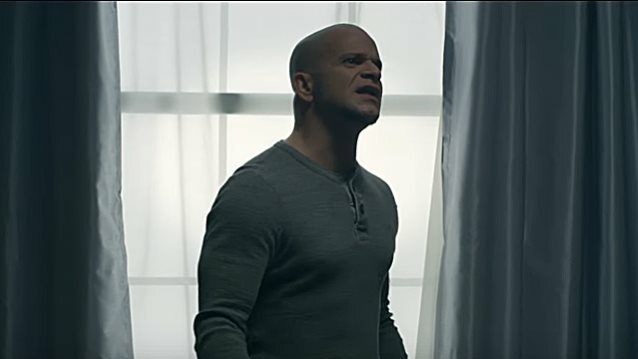 ALL THAT REMAINS singer Phil Labonte told Revolver magazine about the band's approach on the new disc: "We wanted to mix it up a little bit and write from a vocal perspective this time. So I went to L.A. and came up with vocal ideas and melodies and then sent those chord progressions back to Oli and he wrote riffs in response to that. [Doing it this way] turned the record into a vocal album as opposed to a guitar album. And that affected some things. Like, there might be less intricacy in the riffs because they were written in response to my voice."